The Riverdale and Sabrina creator dishes on all things witchy. After a highly-successful Netflix debut, Chilling Adventures of Sabrina is certainly turning heads as a fresh, unique take on Sabrina the Teenage Witch. Creator and Archie Comics CCO Roberto Aguirre-Sacasa recently spoke with Variety and discussed the show at length, along with Riverdale, and offered fans some interesting insight into the popular new series. With the respect to taking on Sabrina, Aguirre-Sacasa points to blending together horror with a classic coming-of-age story, which is a perfect combination for a dark twist on character who is torn between two worlds ahead of her 16th birthday. 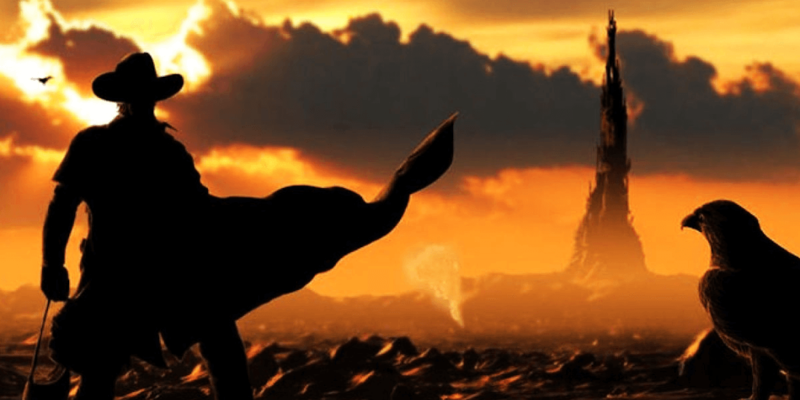 The entry point for me was the coming-of-age story. And I love horror — I love the genre. And I love the Archie Comic characters. So this felt like it was a confluence of a bunch of stuff ... I’ve always been attracted to that, and I’d been wanting to do a horror project for years in television. 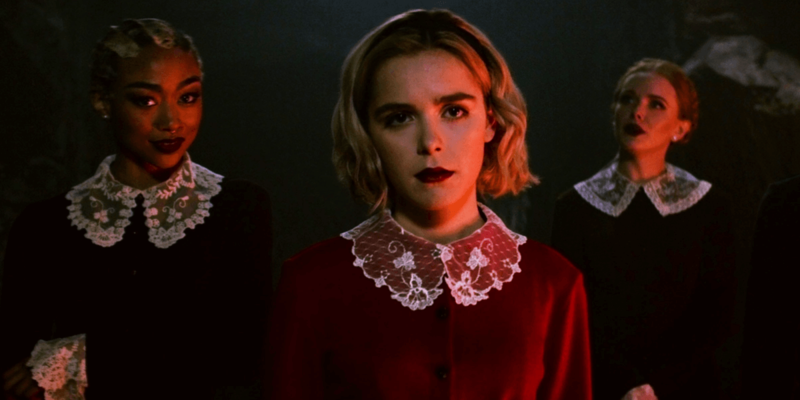 Speaking to the differences between Chilling Adventures of Sabrina and Riverdale, Aguirre-Sacasa believes the main deviation is the innocence of Sabrina compared to the rampant sexuality of Riverdale, along with a greater focal point on the Spellman family as opposed to the high school as a whole. Regarding the topical elements and themes of the show, there were certainly many points to address. Read below for Aguirre-Sacasa's discussion on the topic. For sure when you’re dealing with witchcraft you’re dealing with themes of female sexuality and female empowerment — to be a witch is to have powers and be empowered. In our universe, witches worship the Dark Lord, who is a patriarchal figure. So the show is kind of based on a paradox: These women are empowered [because] they’re witches, but they are subservient to a patriarch. And when we meet Sabrina, she’s about to have her dark baptism, and she’s saying, “Wait a minute, something about this feels wrong. I like that I’m a witch, and I live that I’m getting more powers, but I don’t like that I’m turning my freedom over to this guy.” And that’s the paradox in our world, and that’s how we play witchcraft. And our forces of evil are patriarchal figures — the Dark Lord, the High Priest, Principal Hawthorne. They’re all variations on that theme. And our lead character, Sabrina, is questioning all of that and pushing against all of that. Finally, the interview notes that the series was originally meant for standard television before being picked up by Netflix. Aguirre-Sacasa discussed how that changed the overall approach to the show, the biggest being the length of the episodes and not having to cut down anything to fit into broadcast times. One of the great things about being on Netflix is you can push the envelope a little bit more. … The biggest difference is that on a network show you have to turn in a cut that’s 41 minutes and 30 seconds, and on Netflix, whatever the cut is, that’s what it is. And sometimes even having three extra minutes allow you to get a little bit deeper. The first season of Chilling Adventures of Sabrina is now streaming on Netflix with the second currently in production. 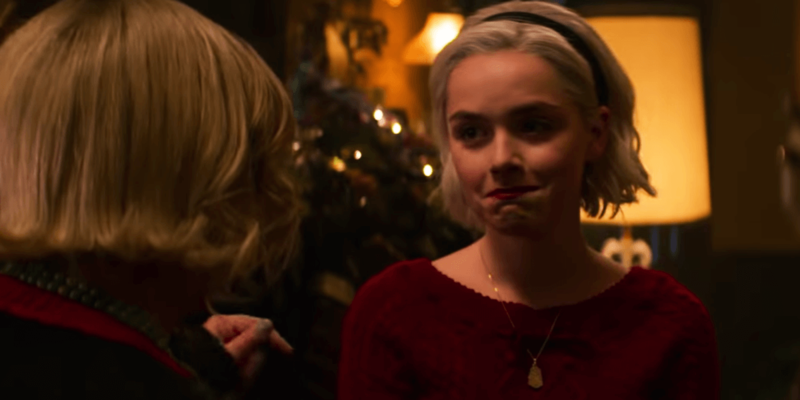 The series is also getting a special Christmas episode next month, titled Chilling Adventures of Sabrina: A Midwinter’s Tale, which will premiere on December 14th. Stay tuned for more Sabrina and horror coverage here on Dead Entertainment!